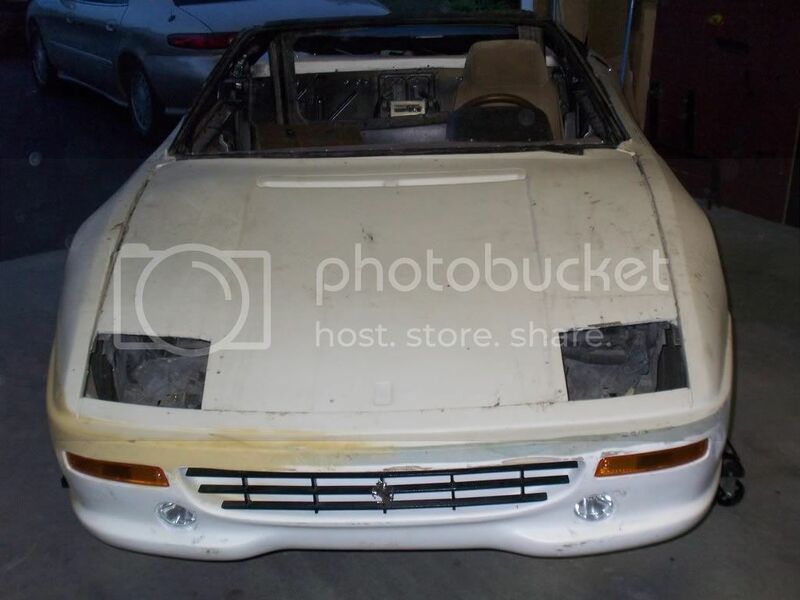 Hey guys/girls, its been 4 years since ive posted any pictures of my 355 project. ive been thru 2 different fieros and two totally different kits. im going to try and get my Replica on the road for this summer. 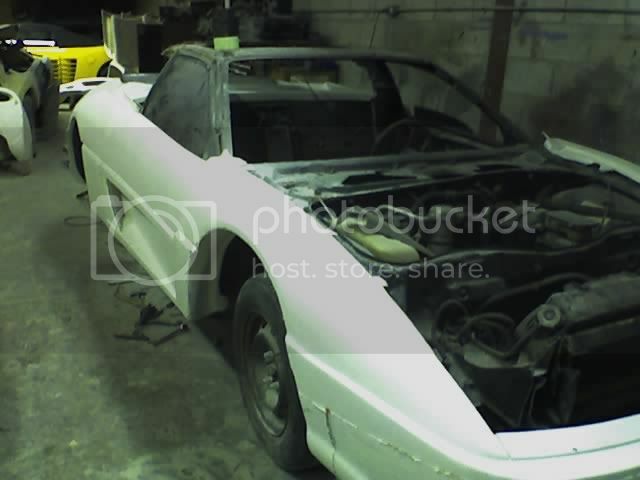 so i figure ill post my progress and get some much needed motivation from you guys so i can this freaken car done. ive drained almost $30,000 into this thing and to my friends it doesnt look like its worth one penny. 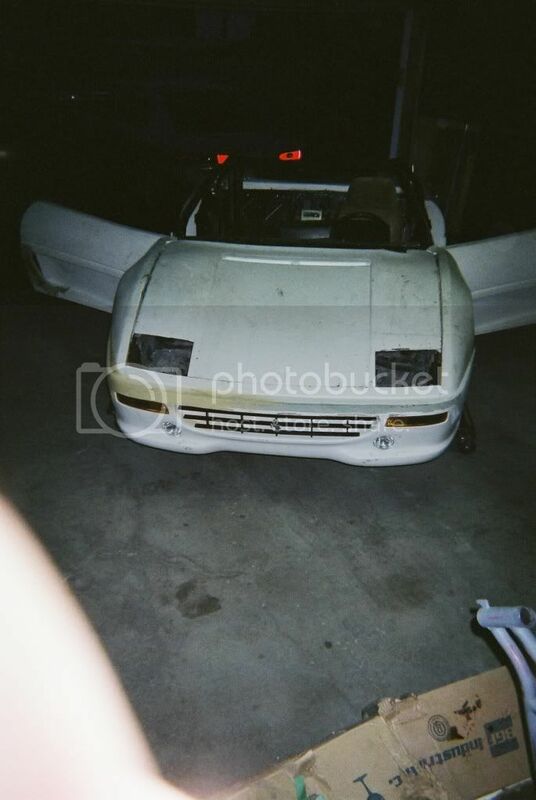 so i think its time to prove them wrong and show them how this so called piece of junk can look like a $100,000 car. geez Mike its been a while! LOL so you got rid of tony's kit? What kit do you have now? Best way to post pics is to use photobucket. or you can give a litlle money to the forum. 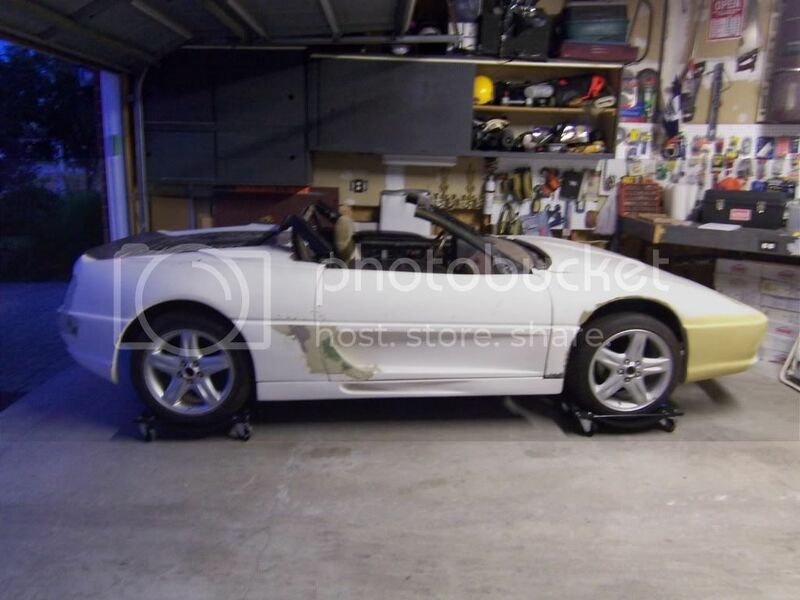 LOL, well i scraped the first fiero i spent two years on, sold the old kit from Tony and got a new one with separate rockers and short rear end so i didnt have to do the stretch. 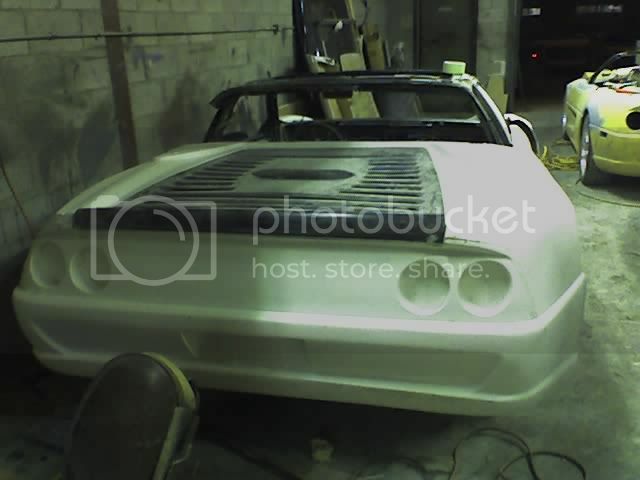 the fiero im working with now is from Texas RUST FREE and it was finished with a 308 kit on it, so i stripped the 308 and mounted my new 355 kit to the rust free fiero. its alot nicer welding to metal instead of rust haha. Good to hear from you again MAD! I was wondering just the other day what happened to you. Here is a link to my build thread. I am trying to keep a very detailed one, so you may find it useful. If you have any questions feel free to ask. if you get the time, I would like to see some more pictures of how you did the top frame. 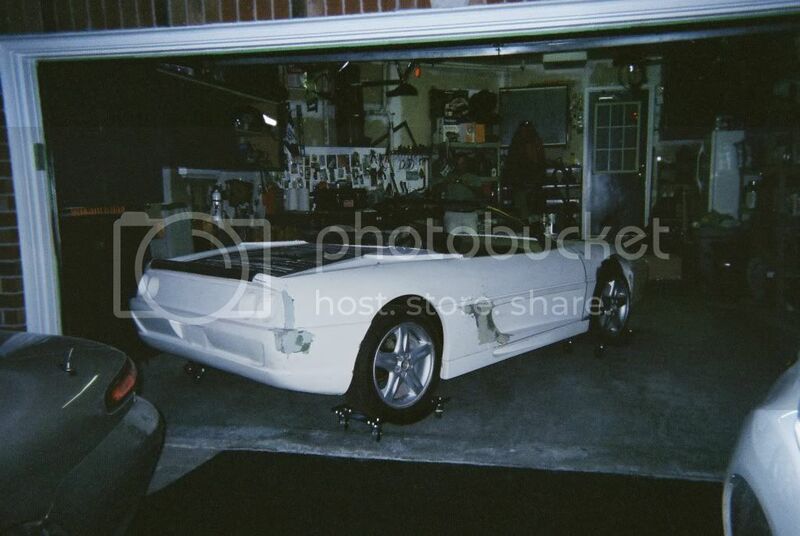 Another thing, Is that the yellow convertable TR Carlos built in the background of the 1st picture? Has anyone tried using this lights for the ferrari build?? ?